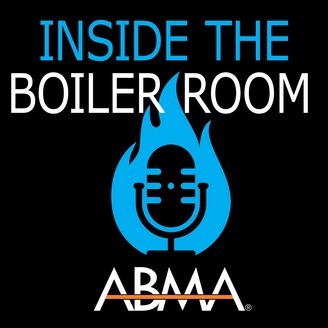 This episode of Inside the Boiler Room follows a flying theme with discussions with two speakers from our 2019 Annual Meeting. Johan Mlouka from Flyability kicks off the episode sharing opportunities of drone technology in boiler installation, inspection and maintenance. The episode concludes with Nicole Malachowski, the female Air Force Thunderbird Pilot sharing her story that begins with military achievement in a male-dominated hierarchy to overcoming life-threatening situations by Harnessing Headwinds of Change and growing from her experiences. For more details on Flyability, visit their web site at www.flyability.com, follow them on Twitter @fly_ability and check out their YouTube channel. For more information on Nicole, visit her website at www.nicolemalachowski.com and check out her Linkedin profile. 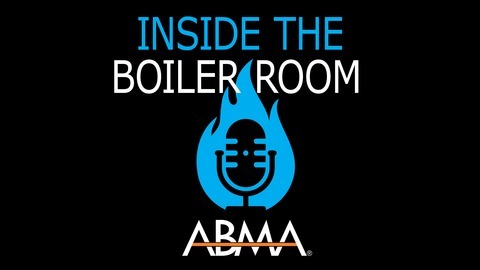 For more information, on ABMA, check out our social media channels with #ABMABoiler or visit our website at www.abma.com.